Gun collectors are passionate about their craft, their collections and the culture that surrounds it. They spend countless hours, log thousands of miles and spend mind-boggling sums of money to capture the finest, rarest and most significant guns they seek and find, working toward building a museum-worthy archive of arms. With all this investment and pride, collectors want to show off their prizes for other collectors and enthusiasts to marvel at, and bring their guns and displays on the road to gun shows and other events to exhibit them. 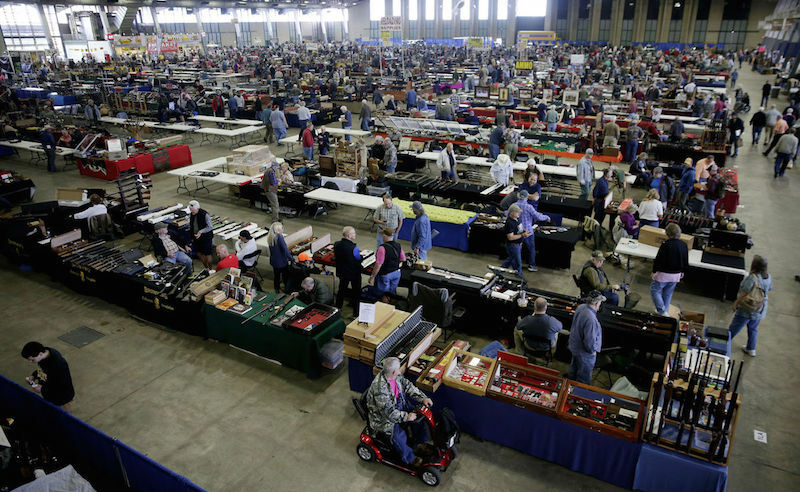 This November, those collectors will put their collections up to be judged not only by one of the largest crowds of firearms enthusiasts in the country, but to compete for over $10,000 in cash, prizes and titles, at the annual NRA National Gun Collectors Show, scheduled for Nov. 11-12 at the Wanenmacher’s Tulsa Arms Show in Tulsa, Oklahoma. 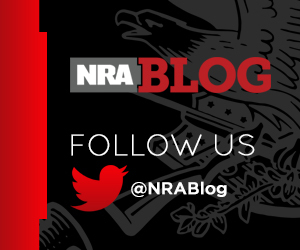 Now in its 22nd year, the NRA National Gun Collectors Show has become one of the most prestigious annual arms display events in the country. 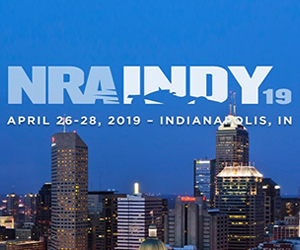 Established in 1995 through the efforts of the NRA Board of Directors Gun Collectors Committee, the show is dedicated to showcasing and recognizing the finest individual collector displays. Each year, collectors who live near the show’s host location come out to compete, as well as a dedicated group of collectors who follow the show as it travels around the country. This year’s event will feature hundreds of guns amongst the 4,200 tables spread across 11 acres, drawing thousands of attendees from across the nation. 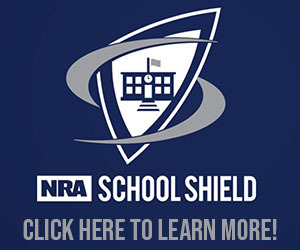 Displays are scored on how well they educate visitors, the type of firearms presented, the quality of the display, and various other scoring criteria. As this is not a club-based competition, there is no limit on how many individuals from a club can display and compete. Have an amazing collection but aren’t part of a club? You’re in luck -- no club affiliation is required to display at the show, and registration is open to any collector wishing to showcase their firearms. 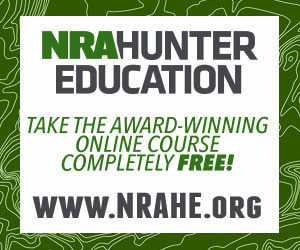 Not a collector and just want to enjoy some of the best gun collections in the world? Admission to the NRA National Gun Collectors Show is included in the admission for the Wanenmacher’s Tulsa Arms Show. Registration is now open for collectors interested in exhibiting at the 22nd Annual NRA National Gun Collectors Show. To reserve a table, or learn more about the event and the Wanenmacher’s Tulsa Arms Show, visit www.tulsaarmsshow.com.